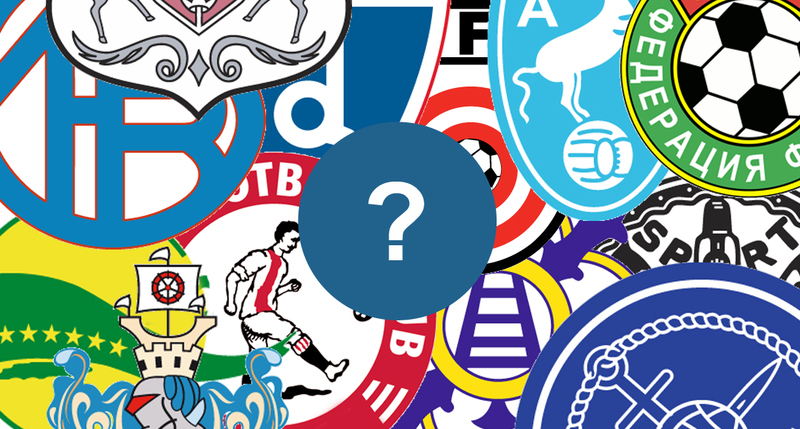 Today's football trivia takes a look at some oldschool crests of European clubs and national teams. While some are easy, others are a bit challenging. How many of the 15 can you guess correctly?